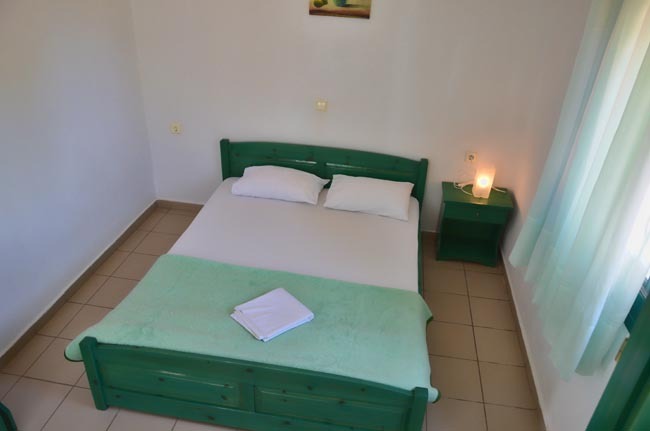 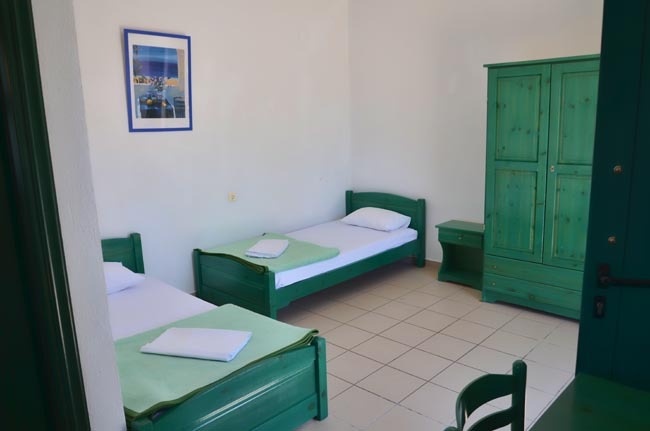 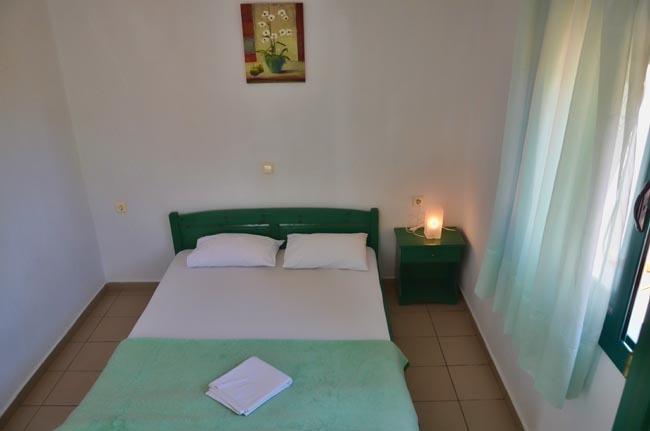 Dimitris apartments are located in Golden Beach just 100 meters away from the shore. 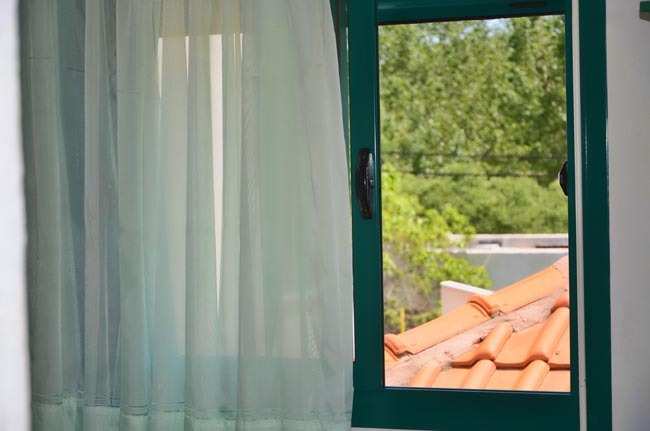 They are beautiful, spacious, clean apartments with all amenities and decorated in harmony with the natural environment. 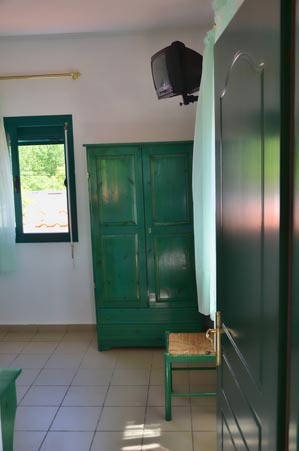 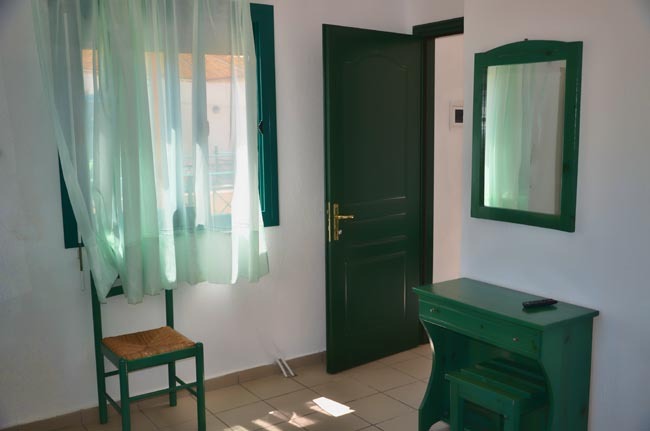 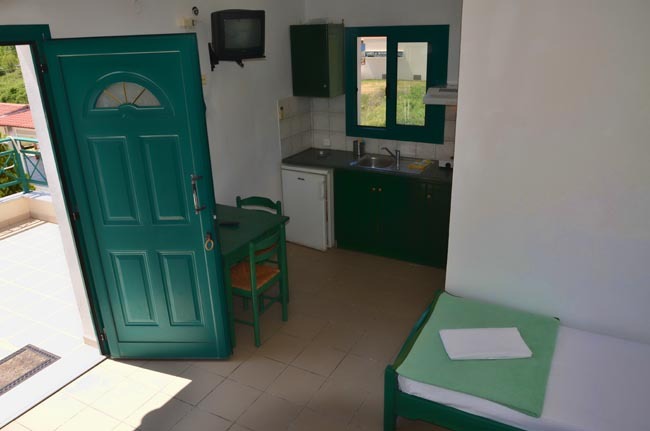 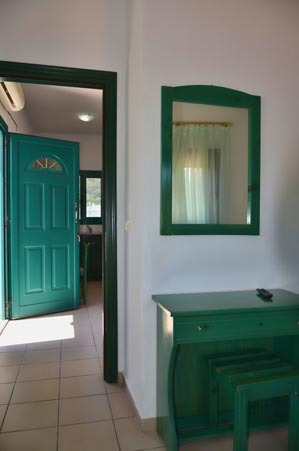 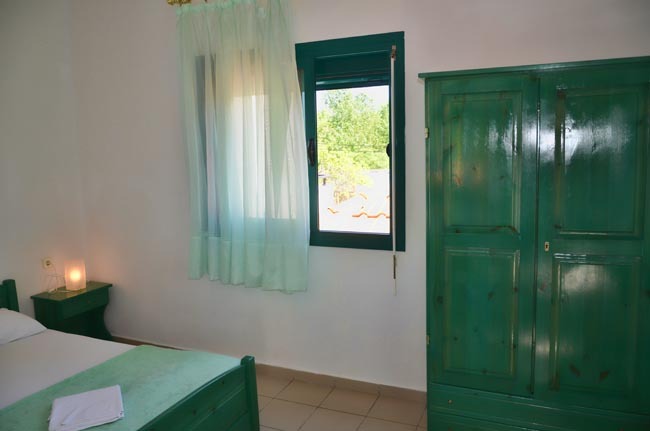 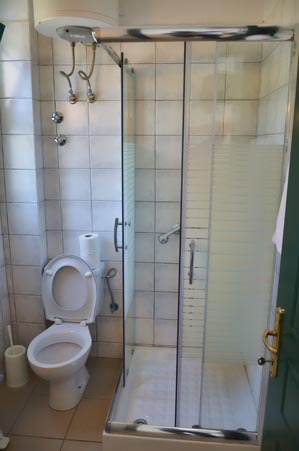 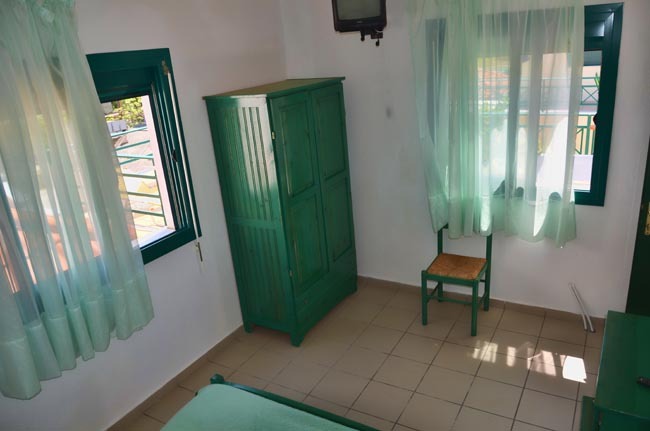 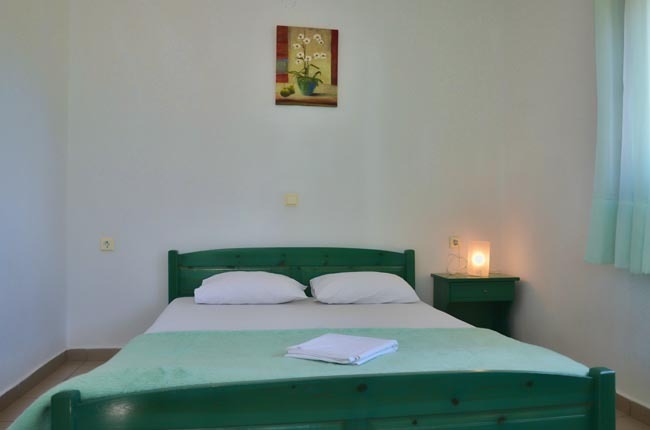 They feature a fully equipped kitchen, bathroom, TV and can accommodate up to 4 people. 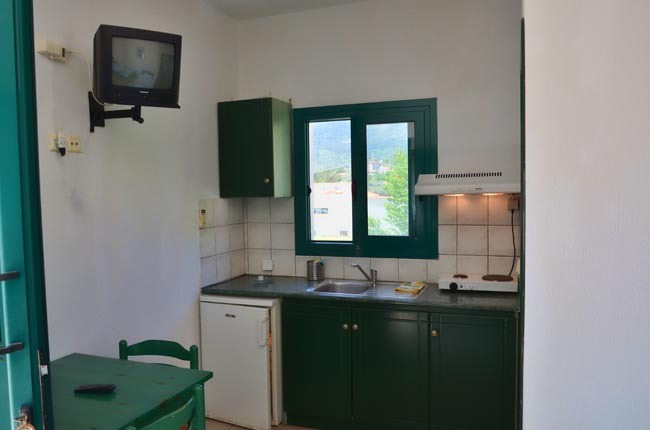 The kitchen has refrigerator and cooking space and there is also a small dining table. 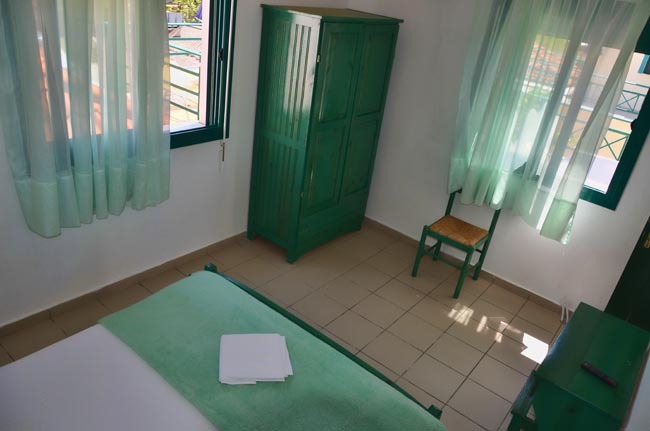 In the vast terrace of each apartment there are sun beds, umbrellas and a sitting area where you can enjoy your meal or coffee overlooking the sea. 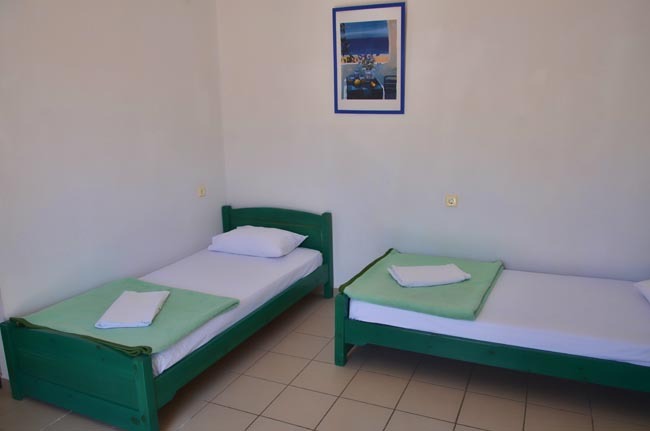 Our long experience and our willingness to please our guests guarantees you an unforgettable, quality, carefree holiday.